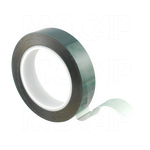 Polyester tapes and Polyester Discs resist temperatures up to 425°F (218°C) for 1 hour. Polyimide tapes and discs resist continuous temperatures up to 500°F (260°C) for 1 hour and resist short exposures over 700°F (371°C). 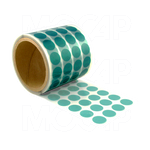 Polyimide is also known by its trade name Kapton™, however MOCAP's polyimide tapes and discs are not the Kapton™ brand yet they perform equally as well. 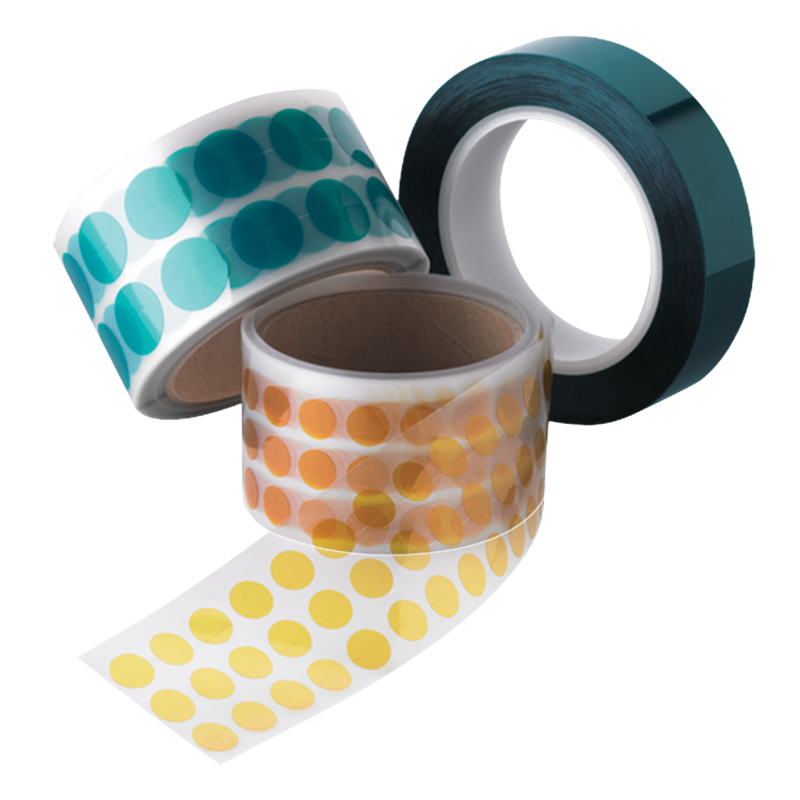 All of our Polyester Tapes and Polyimide Tapes and Masking Dots are Easily Removed after Use. Silicone Based Adhesive Leaves No Residue after Removal. Unique Split Backing is Standard on All Discs 3/8" and Larger. 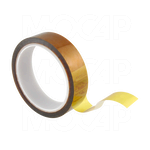 MOCAP High Temperature Polyester and Polyimide Tapes and Discs are in stock and ready for immediate shipment. Polyester and Polyimide Tapes Can be Sliced to Your Exact Width Requirements. 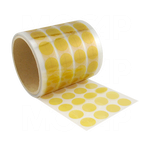 They are stocked on wide rolls and can be cut to your specific width and shipped within 1-2 business days upon request. Polyester and Polyimide Tapes and Discs are Stocked in Many Sizes for Immediate Shipment.